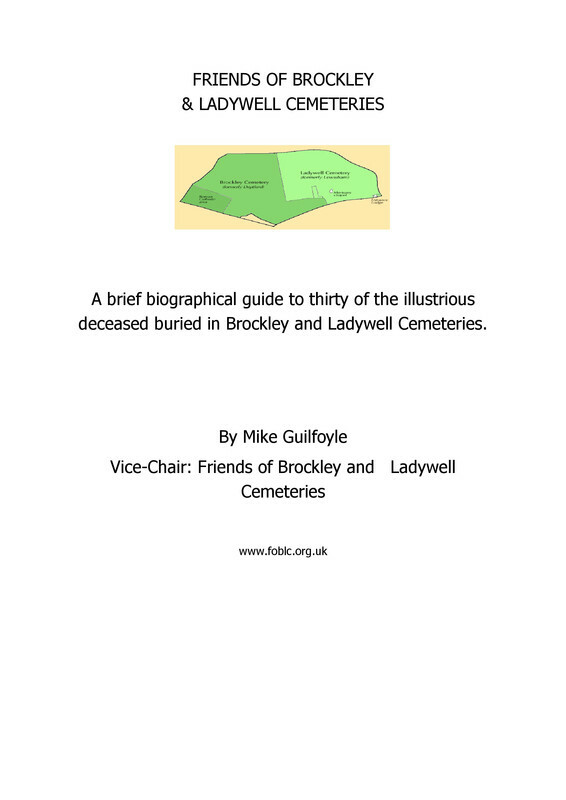 On Sunday 18th August there will be a guided walk themed around the rich maritime history of the Brockley & Ladywell Cemeteries. Entitled 'Convicts, Conmen and Calamities' and led by local historian and FOBLC stalwart Mike Guilfoyle the tour will run from 2pm to 4pm. 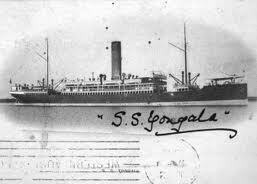 The tour is likely to range from the sinking of SS Yongala, to the Battle of Trafalgar and Gallipoli. 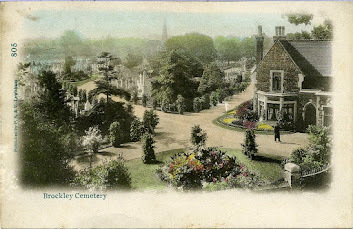 All are welcome to attend and the tour is free.